We are pleased to announce the publication of an online Magazine Edition of #NativeYouthVoices from the Pine Ridge Reservation, which is published on the online Magazine, Medium. Our Publisher name is Lakota Children so please register as a user on Medium, or download the free app if you are using mobile, and follow us to receive notices about these important materials as we post them. LCE Founder Maggie Dunne said of the entries: I am proud of every young person who entered the challenge and had the courage to put their thoughts on paper or spoken words. Creative entries included stories through the eyes of ancestors, animals, and Unci Maka (Grandmother Earth). Lakota youth set forth opinions about protecting the earth and the effects of mining and pollution on their culture and community. This annual challenge is not about winning — it is about developing a means for expression, and elevating #NativeYouthVoices in national and international dialogues. Nobel Peace Prize Winner Jody Williams said about this collection: I recently had the opportunity to speak with student authors and others on Pine Ridge. The voices of Lakota youth clearly reflected their strength and dedication to protecting the land, the environment and Lakota culture. All Americans should be educated about the history of failed promises and broken treaties that have contributed to the obstacles facing the Lakota and other first peoples. I look forward to my continued involvement in Lakota Children’s Enrichment’s movement to help support the empowerment of Lakota youth so they can work to develop and enrich the lives of their communities while they help change the way that Americans view injustices in this country. Armenian Genocide expert Peter Balakian said in a video message to the writers: This project is inspiring to me, and to many of us…. 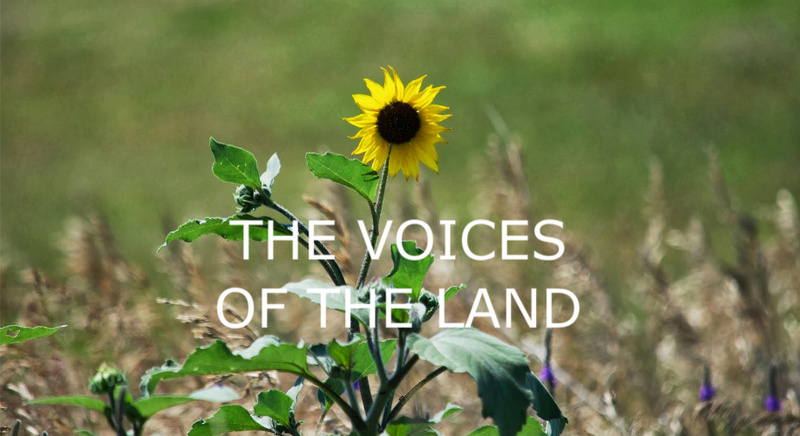 The [entries are] rich, layered, and powerful… The issue of engaging with land — the place that roots us in the Earth — … is such a marker for your historical experience, past and present… [The Lakota tribes and cultures] have endured in powerful ways, and your continued struggles are a testimony to your strengths. Clearly, there are serious struggles you all wrestle with day in and day out in life on a reservation, but… in your writings you can create new visions, new imaginations, new senses of identity, articulate problems, focus on deeper realities and imagine other visions…The writing has meaning and power, and is part of not only expression of identity and culture, but also a way of seeing deeply and incisively … Remember that poetry itself is a deep form of knowledge and a way of coming to terms with complex problems. Spoken word performer Jasmine Mans said: These young scholars have voices of power and strength that resound in their poetry and last names. I truly look forward to building and crafting stories with them. If we continue to ignite the light of literature and art in their daily lives– they’ll have all the tools they need to change not only their world, but ours. Susanne Pari, Iranian American journalist and author, said: The youth of Pine Ridge have remarkable strength and resilience and the lands are so much a part of their culture; it is important for their voices to be heard in the national dialogue. Follow Lakota_Children to receive a notifications as we post new #NativeYouthVoices. Coming soon: the 2015 Winners from the #WeAreHere Writing & Art Challenge. © 2014 Maggie and Cindy Dunne Photography, All Rights Reserved.